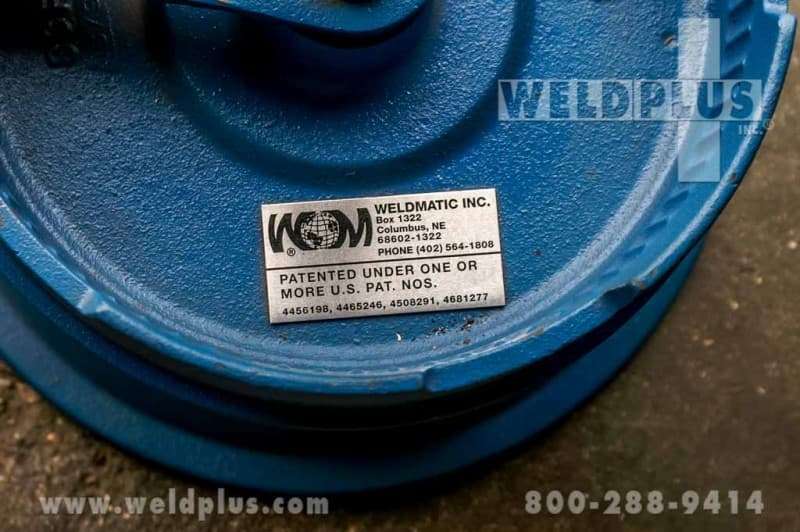 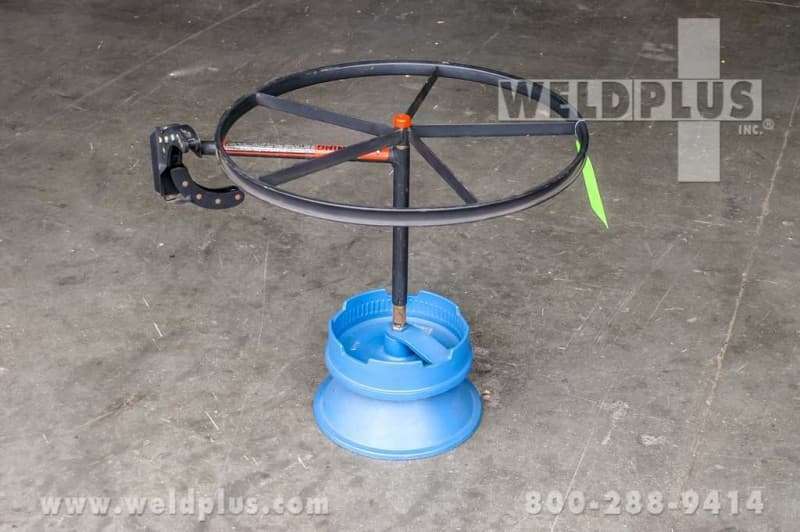 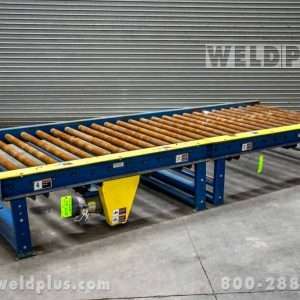 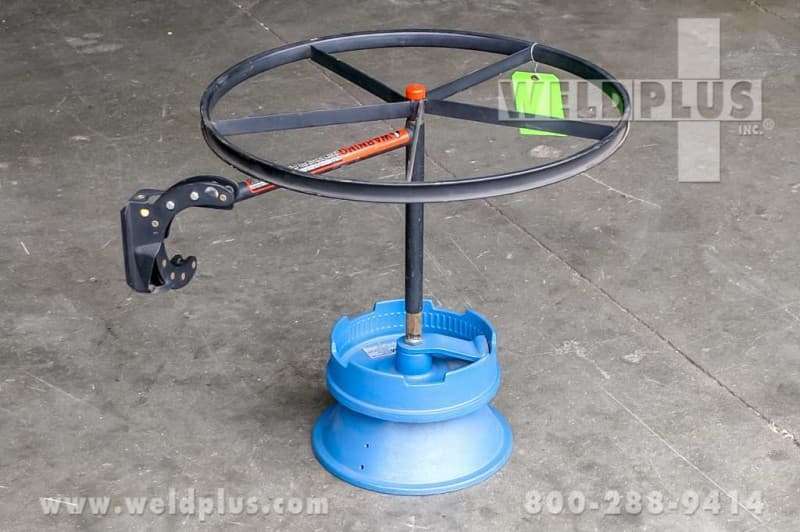 This Weldmatic Wooden Wire Reel Dispenser is used to auto feed bulk MIG wire. 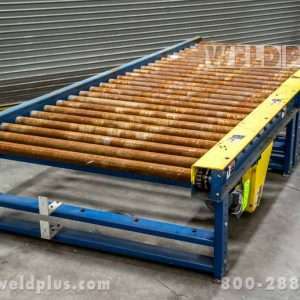 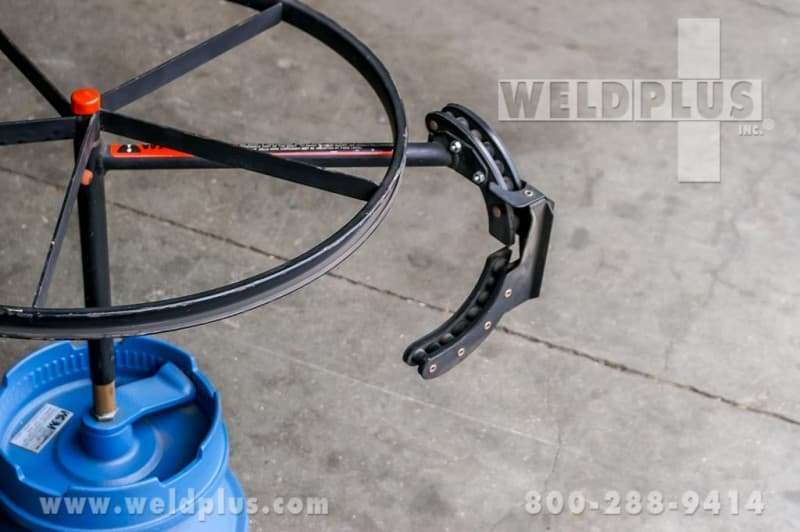 We pride ourselves on finding the perfect welding solution to fit your needs. 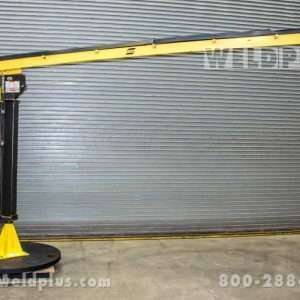 If you don’t find what you are looking for give us a call, or better yet stop in and check out our inventory. 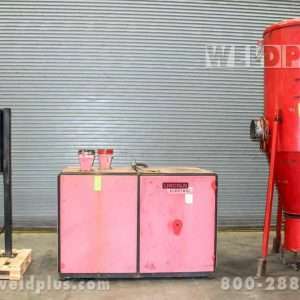 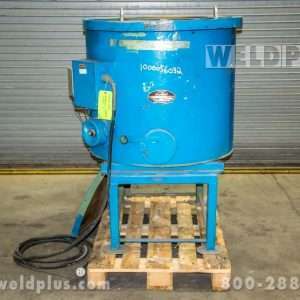 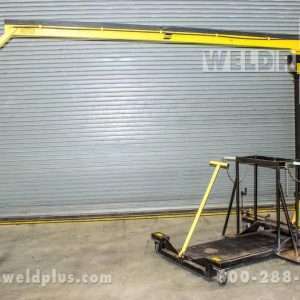 We have a 44,000 square foot warehouse full of welding equipment, both new and used! 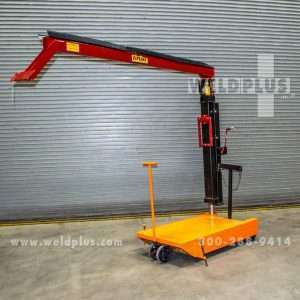 We will also rent you a machine if you only need it for a specific job! 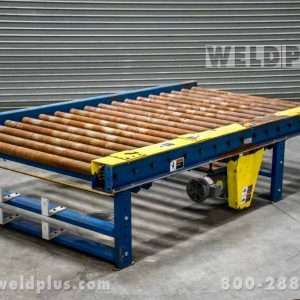 Why wait – call us today! 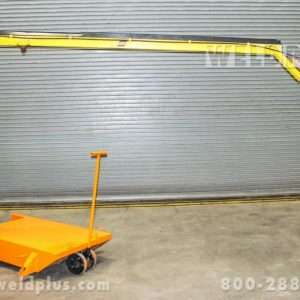 800-288-9414 and let us streamline your work for increased productivity.